Phoenix Pulse will get to know its capability to compete for the ultimate prize when it starts the best-of-seven PBA Philippine Cup semifinal series against five-time defending champion San Miguel Beer at the Mall of Asia Arena. The Fuel Masters look to gain the early advantage in the 6:30 p.m. and live up to their billing as the team that finished the elimination round with the league’s best record. Coach Louie Alas’ team enter the series well-rested after finishing off Alaska, 91-76, in Sunday’s quarterfinals at the Mall of Asia Arena — a result that gave Phoenix its first-ever semifinal appearance. But Alas knows the breakthrough feat is no excuse for his players to put their guards down, especially against a Beermen squad that has a habit of collecting championship trophies. San Miguel enters the series coming off a grueling three-game quarterfinal series win over TNT KaTropa. 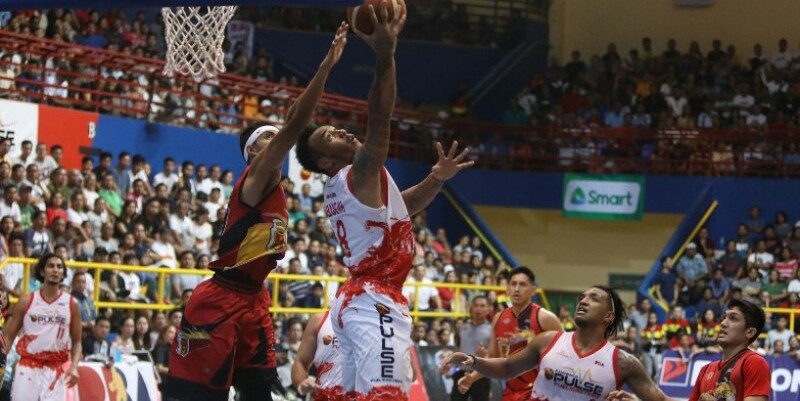 The Beermen are anticipating that the Fuel Masters will make it hard on them to advance to a sixth straight Philippine Cup Finals. In fact, Phoenix beat San Miguel, 96-93, in a hard-fought provincial game last month Panabo City to secure the No. 1 seed in the playoffs. The trio of Matthew Wright, Calvin Abueva and Jason Perkins, who delivered a career-high 31 points against Alaska, will lead Phoenix’s bid to end San Miguel’s streak of finals appearances in the season’s most important tournament. June Mar Fajardo, coming off a dominant display against TNT, tries to keep San Miguel’s mean streak along with a plethora of talented teammates. Christian Standhardinger, Arwind Santos, Terrence Romeo, Marcio Lassiter, Chris Ross and Alex Cabagnot are hoping to maximize San Miguel’s depth.